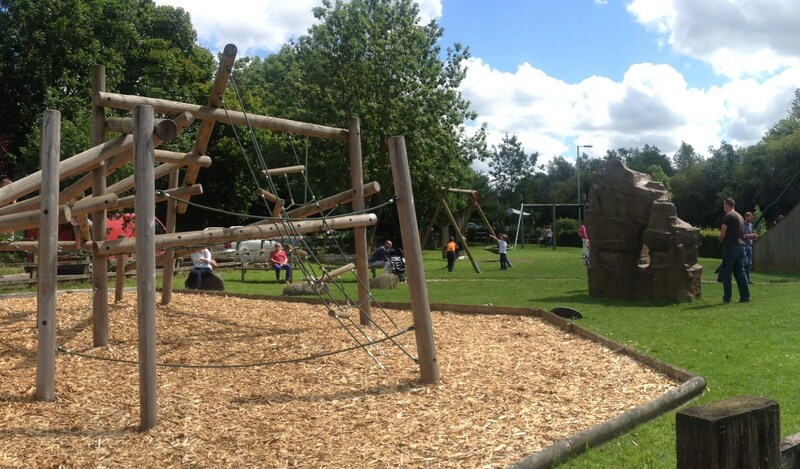 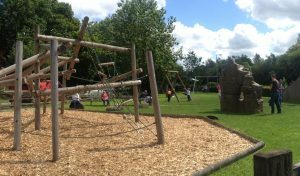 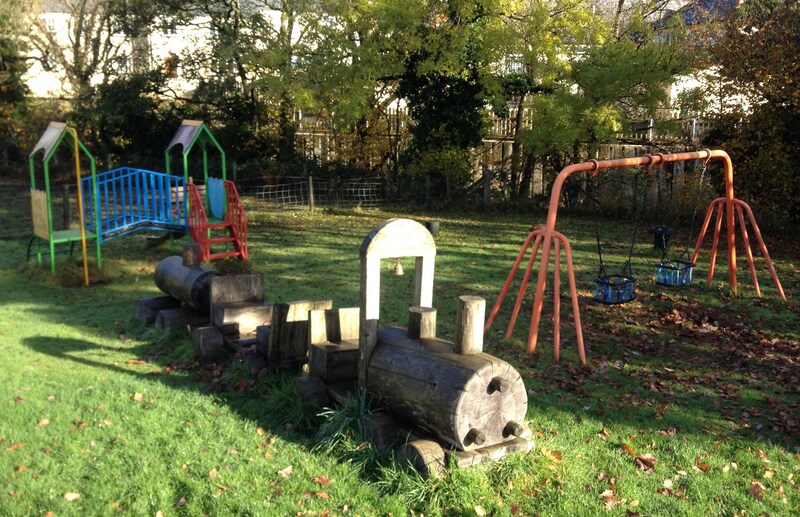 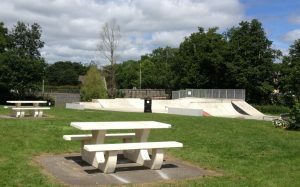 Hatherleigh Town Council is responsible for two recreation areas in town; Island Park and the toddler play park within the grounds of the Community Centre. There are other childrens play areas on the Littlewood and Claremont estate but these are looked after by the associated management groups of these housing estates. 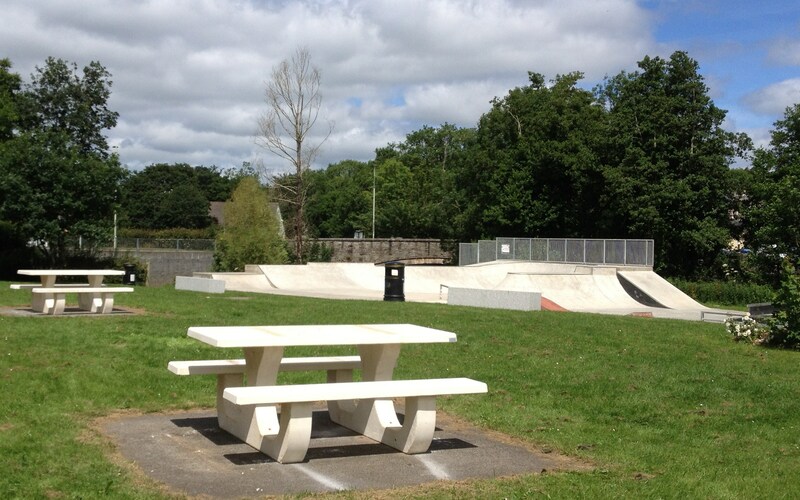 Island Park consists of a play park, skate plaza, picnic area, and riverside seating area.